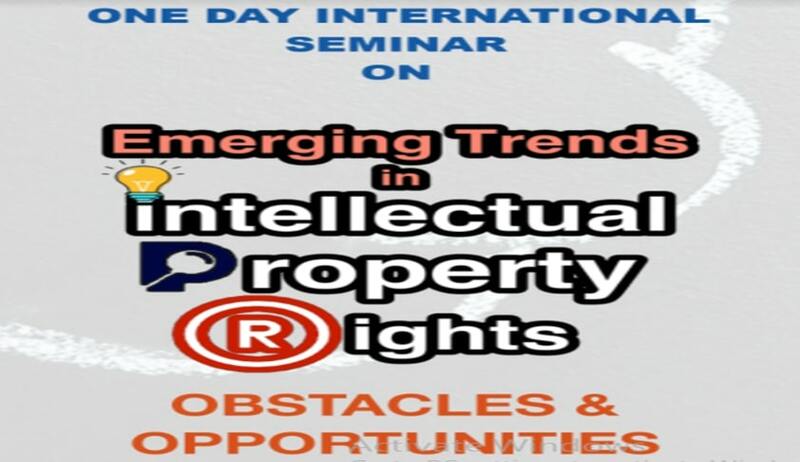 Progressive Education Society's Modern Law College Ganeshkhind, Pune id organizing One Day International Seminar on "Emerging trends in Intellectual Property Rights" obstacles and opportunities. The Modern Law College invites research papers from Researchers, Students, Academicians, Fellows, Experts, Practitioners, Executives, Representatives from NGO and other relevant stakeholders. •	Post Doha declaration and its impact on compulsory licensing. The candidate who wishes to contribute their research articles submissions can send the electronic copy of their paper at the following e-mail: info.mlcj@gmail.com.